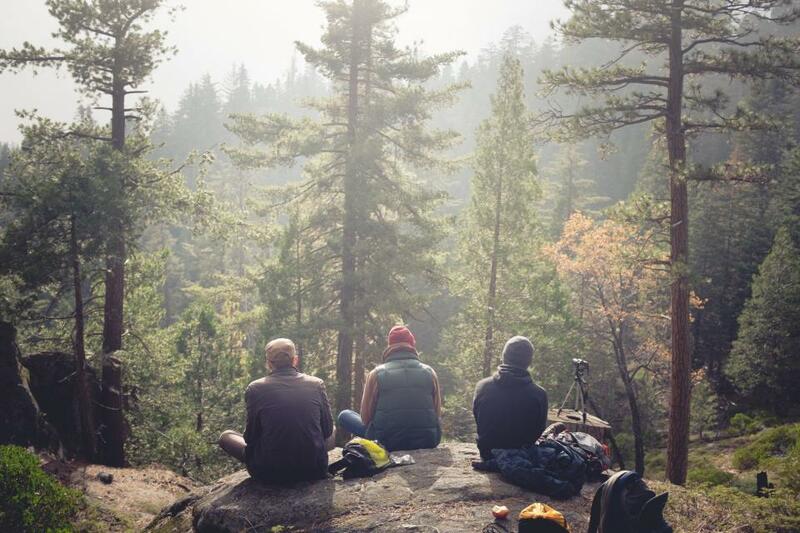 The newest generation of camping and backpacking individuals are finding their hiking journeys to be much more satisfying than their backpacking counterparts from a decade ago. 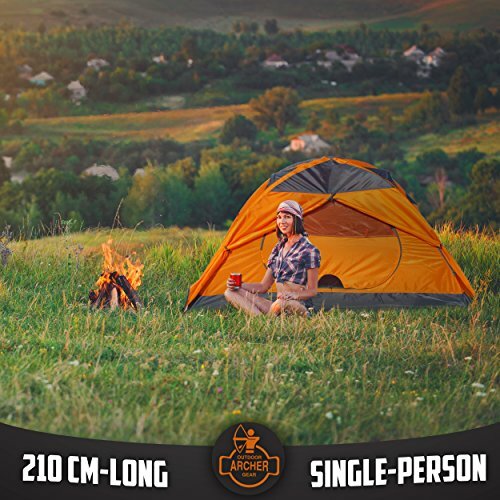 With the newest breakthrough in equipment such as Archer Outdoor Gear 1 Man Camping and Backpacking Tent, that is super light-weight but offers protection from the elements while on extended camping and hiking backpack trips. It fits nicely into all styles of backpacks for easy carrying on hikes through the great outdoors, is utterly effortless to set up and is very roomy on the inside to provide storage space for your equipment and gear. While on backpacking expeditions the avid hiker needs to be able to carry enough gear and equipment to sustain themselves, for several days at times, and they must pack light-weight and practical elements to achieve this desired outcome. With the need to provide light-weight protection this tent offers the privacy and comfort that is expected while sleeping outside. The is actually larger than most and is weather resistant to provide security and protection even in the most extreme of conditions. 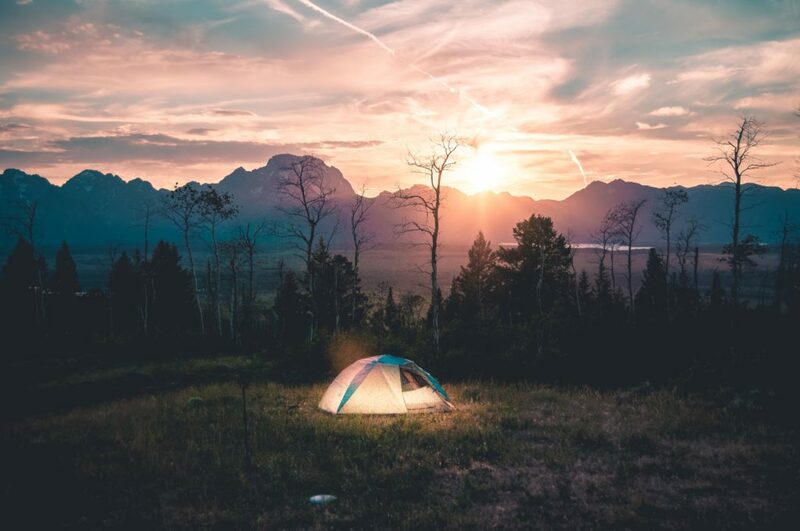 If your next backpacking adventure takes you to snow covered mountains with the wind whipping or maybe you prefer a sandy tropical hot spot during the rainy season, with the torrential rains, you will be sheltered and safe within the confines of this tent. 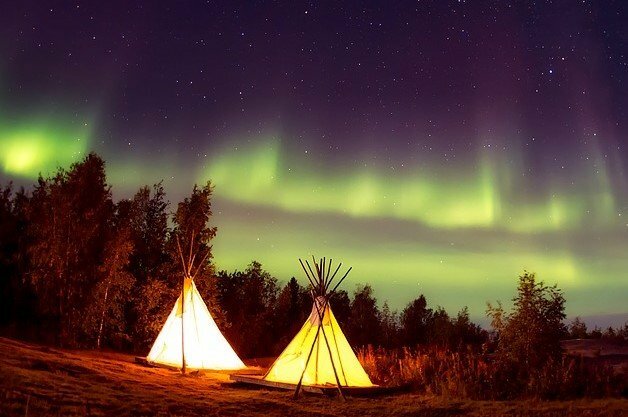 The measurements of the tent are two hundred and ten centimeters in length, one hundred centimeters wide and one hundred centimeters high. The durable one hundred and ninety tex polyester out shell along with rip-stop, double-layered waterproof floor make this tent stand out from others of its kind. The tent also comes with framed poles made of solid aircraft grade aluminum steel, and there is a polyester fly sheet to protect you from the bugs and critters of outdoor living. This tent is utterly amazing and comes in and stylish and attractive orange and gray color. 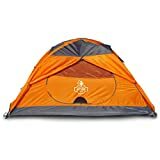 So before you step one foot out the door on your next hiking and backpacking adventure, pick up and take this light-weight and stylish Archer Outdoor Gear 1 Man Camping and Backpacking Tent with you. It will protect you from the most severe weather and climate conditions Mother Nature will inevitably throw your way at some point during your backpacking journeys. 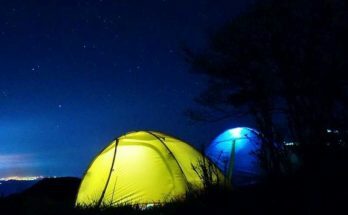 Whether you love hiking and camping on mountain sides where you will endure the cold and blowing snow, or you prefer hiking through nature trails and forests of your local parks and camping under the stars for a few nights, this tent will provide the utmost in durability and strength and will leave you wondering what you were thinking in the past, using substandard equipment. Previous Article Finding the best camp stove. What are the best backpacking stoves?